Bone repair is a fascinating process. Though bone is hard and durable, it can heal itself if given enough time (usually between two and 10 weeks) and rest. However, seeking immediate medical attention is an absolute must; if you wait and ignore and deny the problem, the bone may heal in an unusual position. This can cause everyday pain or make the area susceptible to future breakage. When visiting your doctor to prevent such outcomes, they will examine the break and choose from the following four options. Functional cast: Functional casts allow for limited movement of the joints. These are generally used once the traditional cast has been removed — healing is still occurring so some form of support is still required. Open reduction: If the fracture is severe, doctors may only be able to correct the break by performing surgery. In most cases, screws or external devices are used to keep the delicate bones in place. Bone grafting: Bone grafting technology can fix bones that are damaged from trauma as well as problem joints. In bone graft surgery, living bone is inserted to fill a gap or provide structural stability. Bone graft delivery systems are used in more complex bone repair situations, like regeneration for bone lost to disease or intricate fractures. 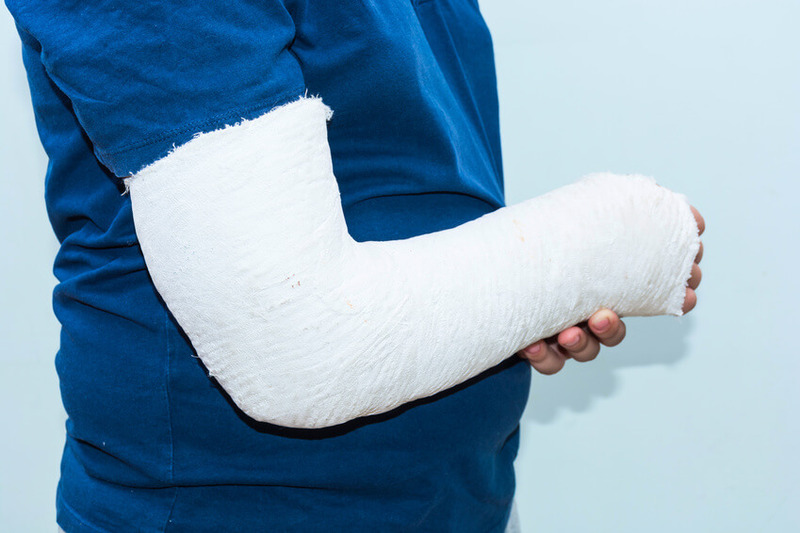 Bone repair varies from person to person and situation to situation: the response to a 12-year-old who broke his arm getting into mischief is going to differ compared to an elderly woman who fell and broke her hip at home. Whether you require the intricacy of bone grafting or a simple cast, you’ve got quite the healing process ahead of yourself.